Plummer Youth Promise was established in 1855 through the will of Caroline Plummer. 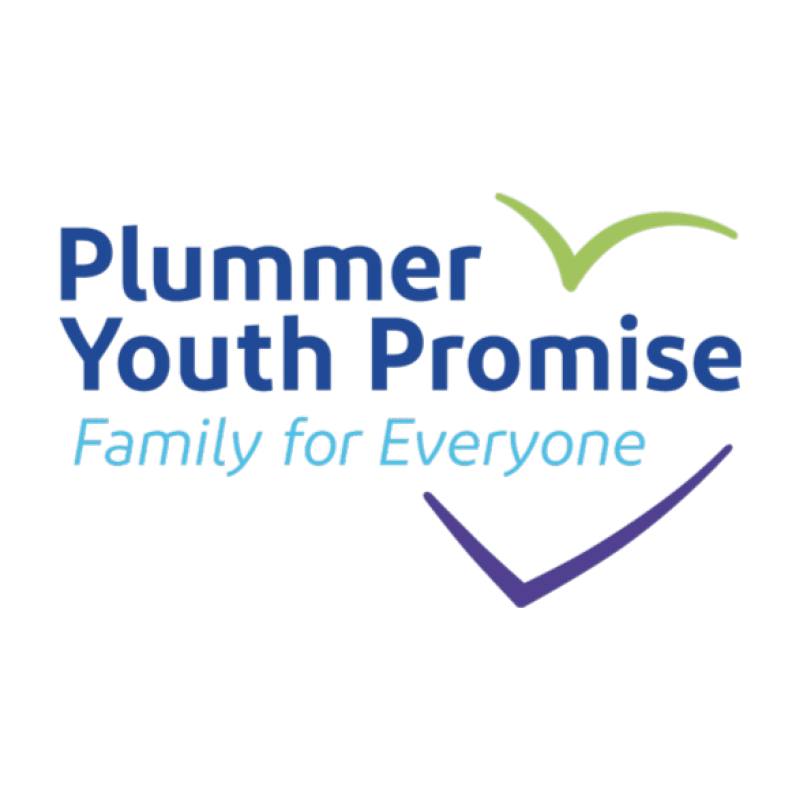 Known primarily as a group home, Plummer Youth Promise actually offers a continuum of services designed to help youth who have been bouncing around foster care or who are at risk of being removed from their families successfully transition to adulthood. Plummer Youth Promise offers volunteer opportunities that range from short-term commitments like help with mailings or events to long-term commitments like mentoring. For more information, see the Plummer Youth Promise volunteer page or contact Candice McLaughlin at cmclaughlin@plummeryouthpromise.org or 978-744-1099 x119.